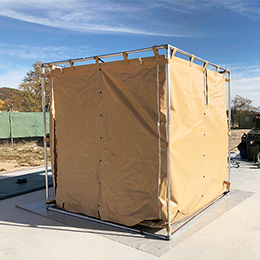 Decontamination Tent EDEM Personnel is a Mass Decontamination Station which provides a rapid deployment capability in Hazmat scenarios for decontamination of large number of people and casualties affected by biological, chemical and radiological agents. 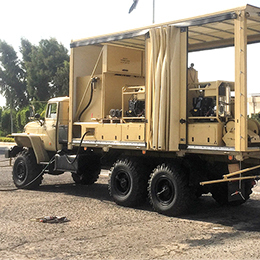 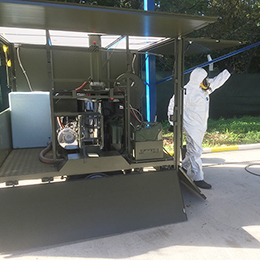 Decontamination Area could be customized to optimize decontamination capabilities in every Hazmat scenario, due to is based on modular decontamination showers, which could be configured for 2, 3 or 4 decontamination lines. 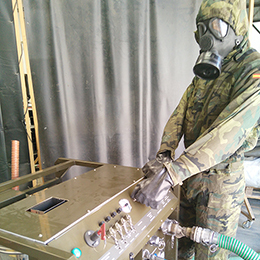 And also could be configured to apply decontamination to valid people or disabled/wounded people. 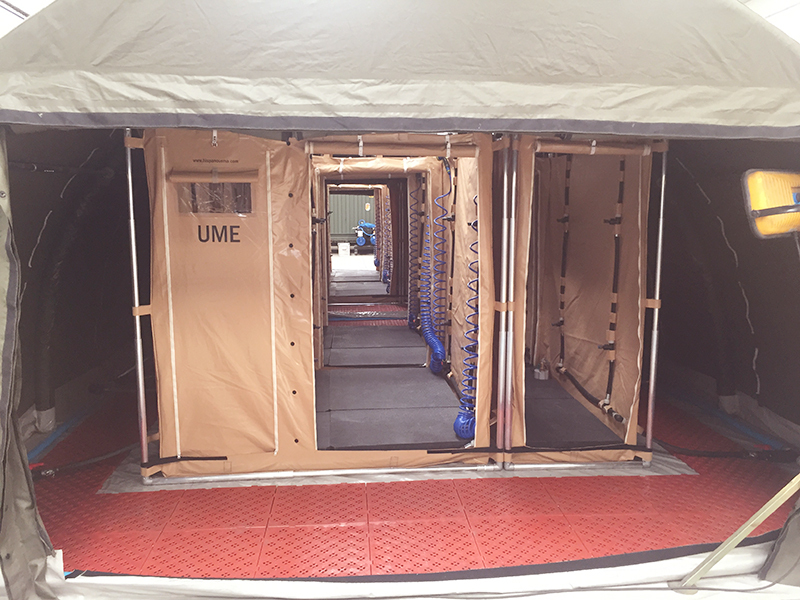 Mass Decontamination Stations (or Decontamination Tents) has a key role to support Medical Treatment Facilities (MTF) deployed in CBRN environments, as well as to Hospitals that should receive casualties from Hazmat incidents.